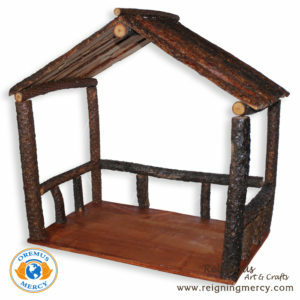 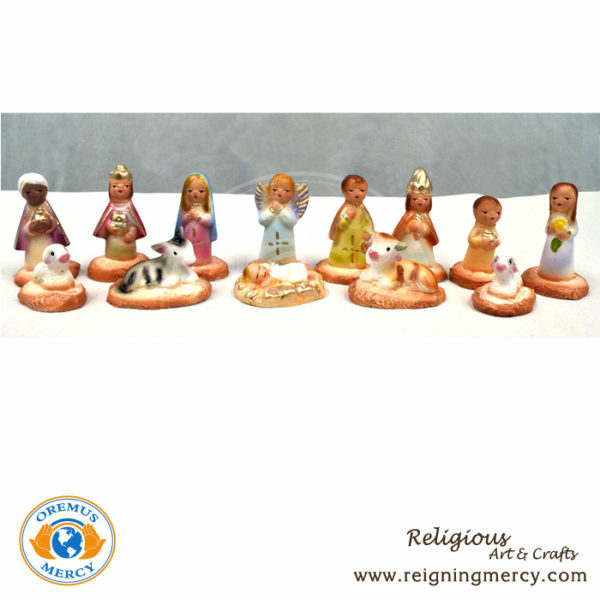 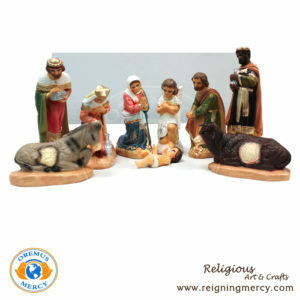 Hand-made colorful Nativity Set (2″ – 11 pieces) made using the finest resin available. 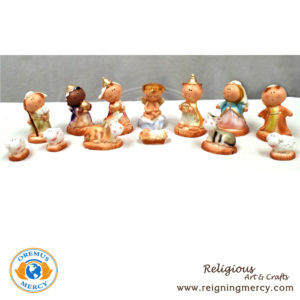 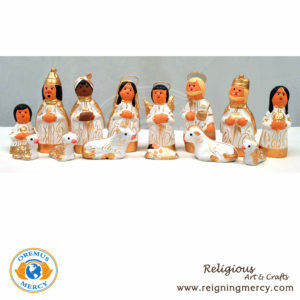 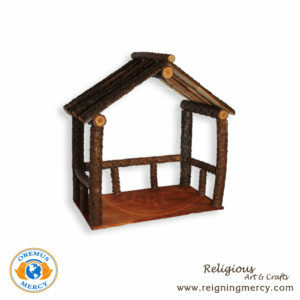 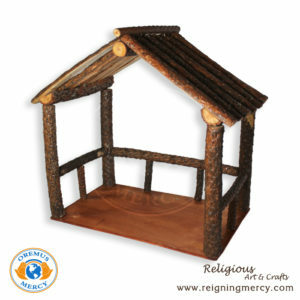 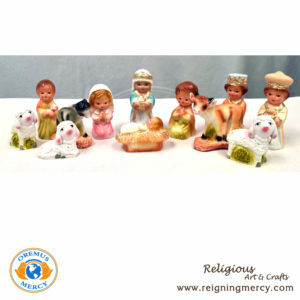 Use mini-nativity sets to decorate home or office. 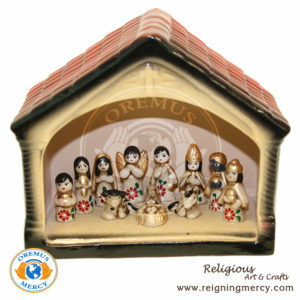 Look for other styles and colors at your local Catholic Gift Store.